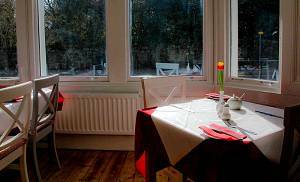 The Comrie Hotel Restaurant serves traditional Scottish Fayre with an emphasis on seasonal food, simple, good cooking and outstanding value for money. 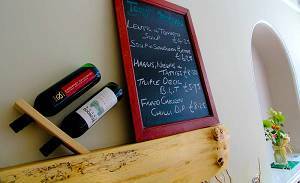 Our menus are varied throughout the year, using local produce, wherever possible and everything is freshly prepared. Our newly refurbished restaurant is open to all residents and non-residents. Lunches and snacks are served from 12pm to 3pm and dinner from 5pm to 9pm. © Copyright Comrie Hotel 2016.